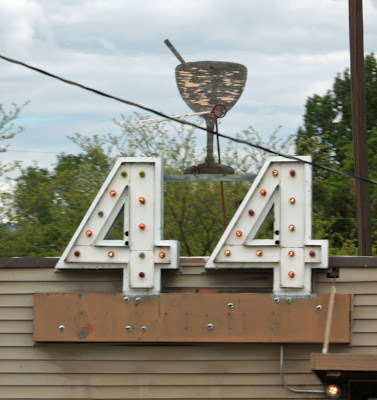 I'm sure the "44 Club" sign looks better at night. Right? 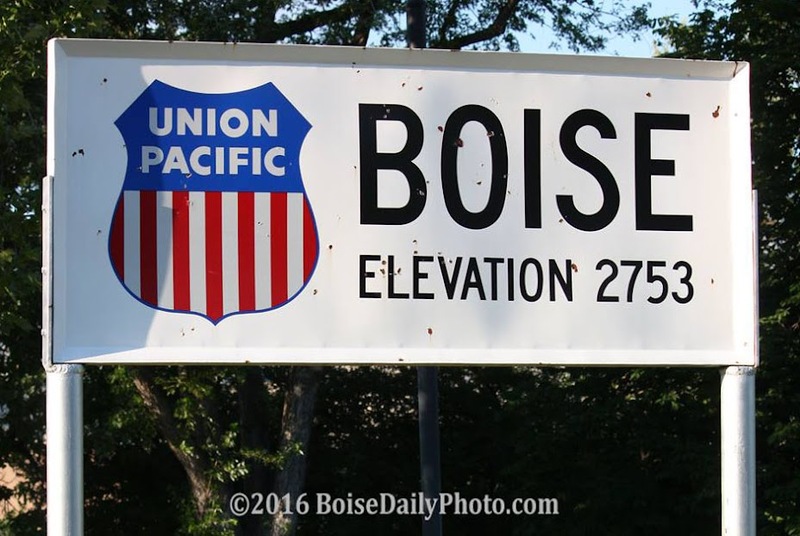 This long-time bar is on State Street.